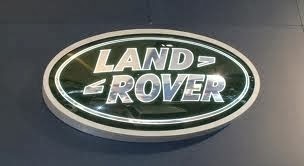 This is a Defender 90 with Every extra possible ! 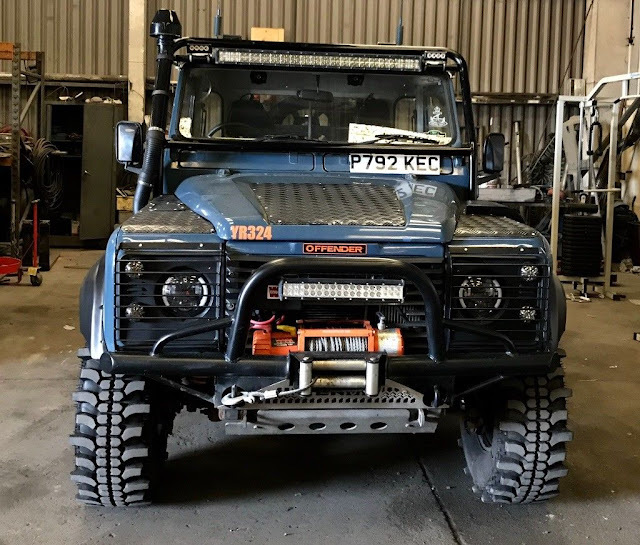 Everything has been fitted in the last 2 years, winch bumper, winch , roll cage, straight through exhaust that comes out the side, new wheels and large tyres. Such an eye Cather and ready for the winter. Taxed and Mot’d ready to use!